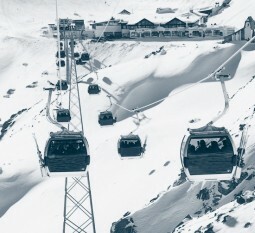 The conveyance of people and freight in cableways are subject to the strictest of conditions and norms. The drive technology that is deployed must therefore run reliably. Quality management according to ISO 9001:2000 ensures the reliable, consistent quality of Watt Drive products.